After many years in the fine wine business I have taken on an additional line of work: Product Marketing. My heightened awareness in this field has given me a new appreciation for the exceptional packaging of liquors, especially American Whiskey and Bourbons. 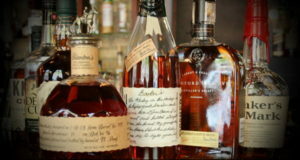 The popularity of Bourbon and American Whiskey has steadily been on the rise, and besides the taste I’m sure a lot of its rise has much to do with its packaging. I can’t help to think that the throwback to prohibition days visible in its packaging has helped fuel the drive for American Whiskey and Bourbon in the U.S. market. 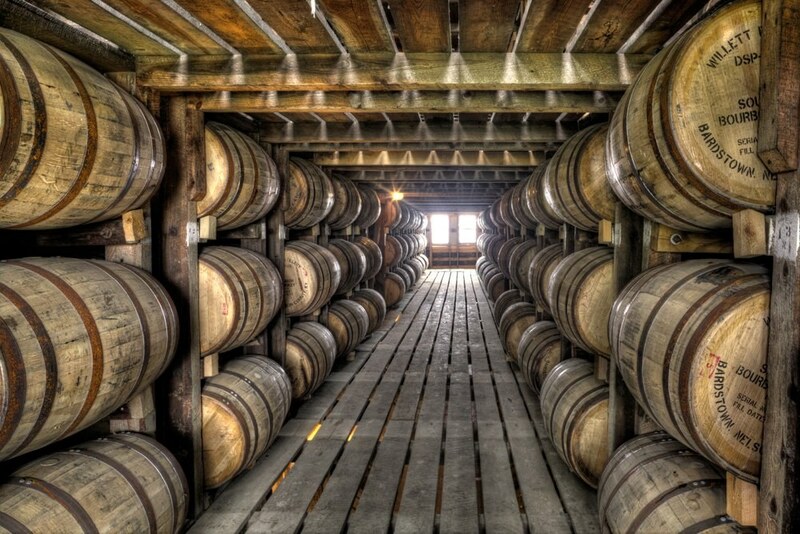 The whiskey producers have done a great job of marketing themselves.